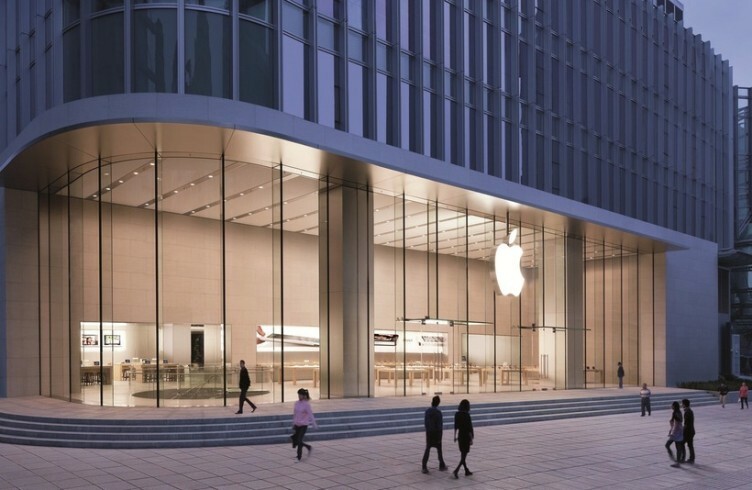 The apple computer company is the world’s second largest computer corporation, providing computer markets with many different electronics. The Apple Revolution: 10 key moment’s shows you how Apple, Inc. came to be in a tiny garage and grew to one of the top electronics companies of all time! 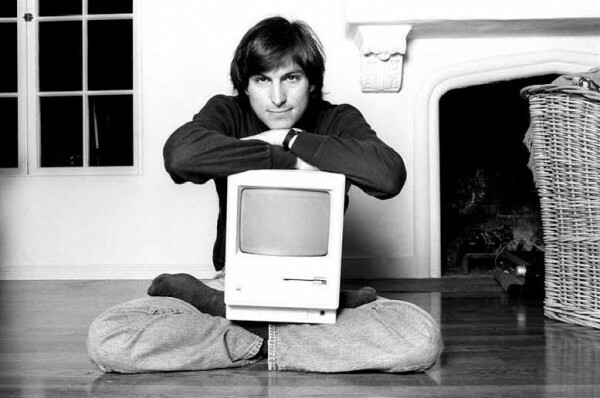 The Birth of Apple, Inc.
Before the first Apple computer was even thought of, Steve Jobs was just a kid who dropped out of college, hanging around with a few friends in his parent’s garage. Steve, his friend Ronald Wayne both had video game experience with the company, Atari. Another friend, Steve Wozniak worked for Hewlett Packard. 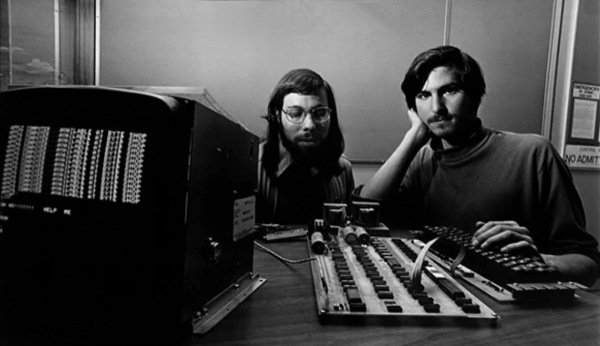 Instead of forming a garage band like other young kids, the garage was the actual birthplace of Apple Computer on April 1, 1976. Ronald Wayne ended up selling his shares at only $800, while Steve Jobs and Steve Wozniak skyrocketed to the top of the computer industry. 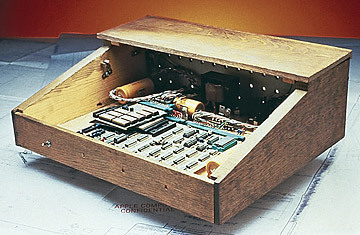 The Apple I was the very first computer built by Jobs and Wozniak in 1976. Built in Job’s parent’s garage, they didn’t have enough money to finish it so Steve Jobs sold his VW bus and Wozniak sold some of his personal items. This computer was shown at a computer club known as, Homebrew Computer Club in Palo Alto, California. A computer store placed an order where they sold for $666 each, but again Jobs and Wozniak didn’t have enough money to fulfill the order for 50 computers. Lucky for them, they got the money they needed on credit and were able to fill the order. 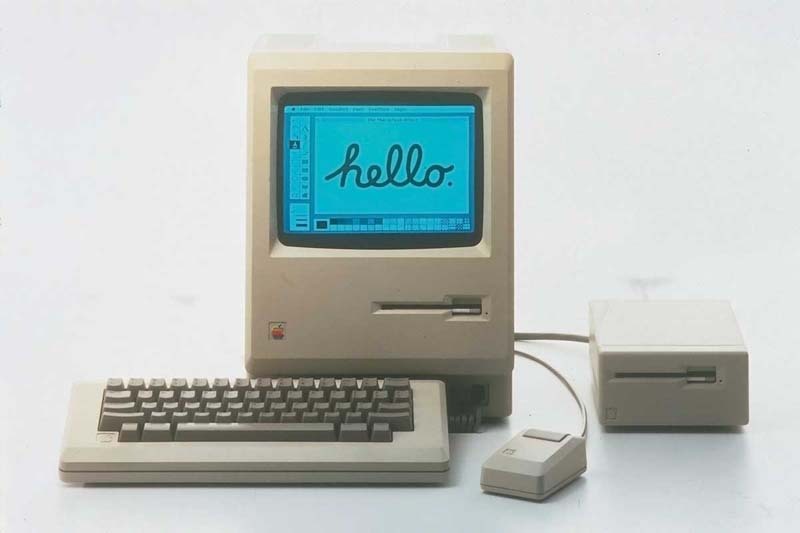 The first Apple I turns out to be quite the collector’s item with one unit selling for $50,000. The Macintosh was a hit because it was so affordable, well at $2,495. 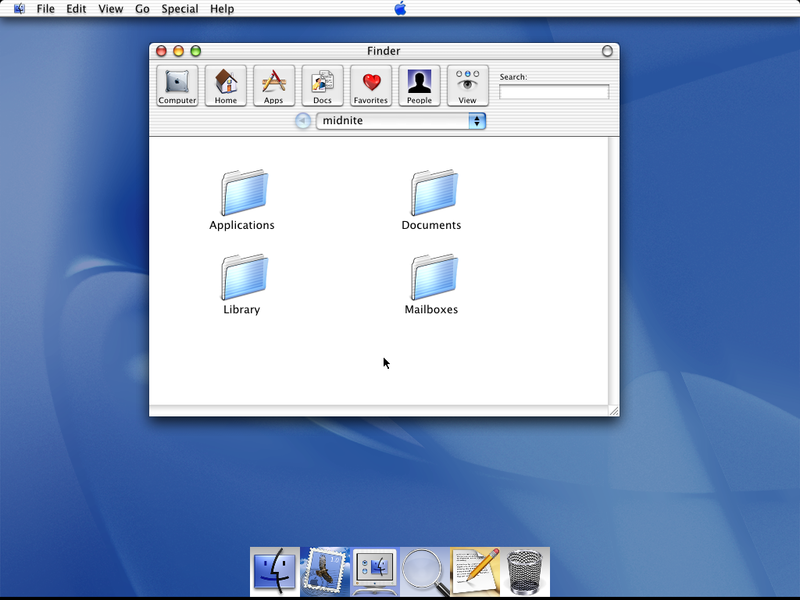 Its popularity was due to the attractive graphic user interface complete with user friendly icons and folders. Normally, this type of graphics went for over $100,000 and the new interface made a quality computer affordable. Steve Jobs presented this new creation to the shareholders on January 24, 1984. It was marketed that year during a Superbowl commercial and by May, 1984 they had sold over 70,000 computers. Steve Jobs acquired a bit of a reputation as a tyrant. Once he had his own idea about how something should go, he was very difficult to sway. The board tried hiring an assistant, John Sculley the past president of PepsiCo. John found him very difficult to work with and was insulted by Jobs comment when he was hired, “Do you want to spend the rest of your life selling sugared water to children, or do you want to change the world?” It was John Sculley that helped the board overthrow Jobs and revamp the company. When Windows 95 was introduced, Apple began to suffer and the board realized how valuable Jobs was to the company. In August of 1997, Steve Jobs was rehired as the Apple CEO. With his reinstatement, he actually showed some maturity as the company’s leader. 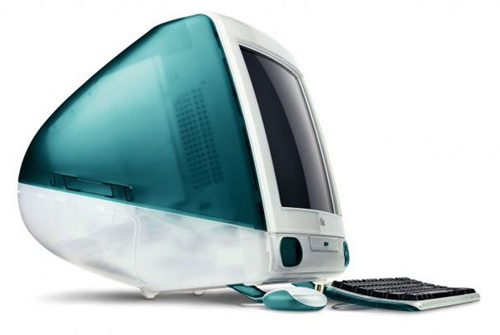 In 1998, Apple began to get prettier and more functional than ever with the introduction of the iMac. They were an appealing teal color and see-through case along with an easy to carry unit with a handle on the top. No cords, no separate units, just a computer monitor and a keyboard with mouse. These were a hot ticket item among people who had never bought a computer in the past. Within the next year, Apple revealed five colors total and reviewers said the new units “resembled a pack of Life Savers.” Apple had tripled their quarterly earnings with the iMac! Steve Jobs had learned some new technology while he was on his hiatus from Apple. With this he was able to create an operating system that was virtually “crash proof.” The Mac OS X was a system released by Apple in March of 2001. OS X has continual updates, continues to be a very stable operating system that is lighting fast and very user friendly. Any Mac users that Apple lost to Windows in the late 90’s were starting to come back after the release of Mac OS X. Controversy was growing in the music industry about free song downloads. Internet sharing sites like Napster were being shut down for illegally sharing music without the copyrights to the songs. 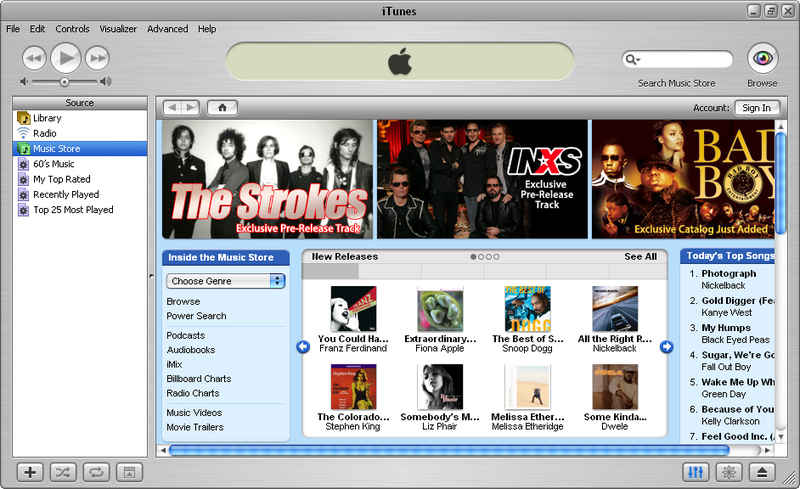 Apple created the iTunes store where users could by the rights to songs for 99 cents each. This coincided perfectly with the launch of the iPod and iTunes for computers. Plus, the music store was very user friendly, had a huge library, and synced perfectly with the iPod device. 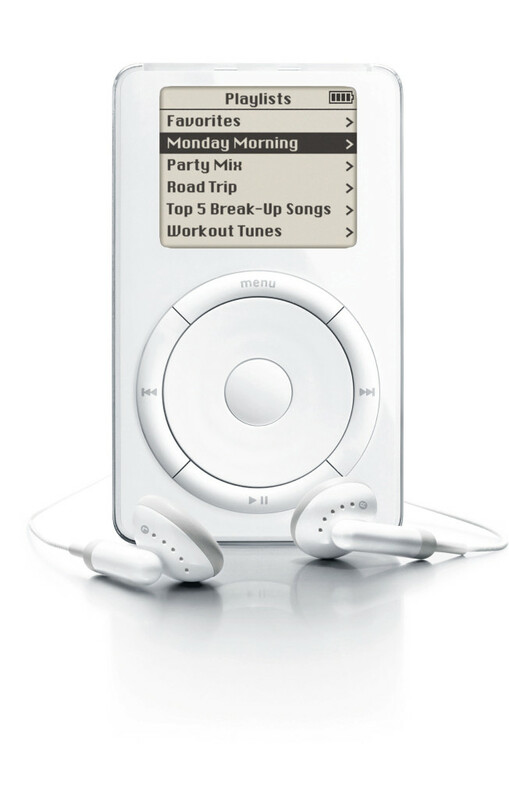 This was one of Apple’s biggest hits with over 1 million songs sold in the first week alone and 50 million songs sold in the first year. Steve Jobs told crowds at MacWorld “Apple is going to re-invent the phone,” and it did. It transformed a normal cell phone into a handheld treasure chest! After the iPod was so successful, there was a lot of speculation over Apple breaking into the growing cell phone markets. 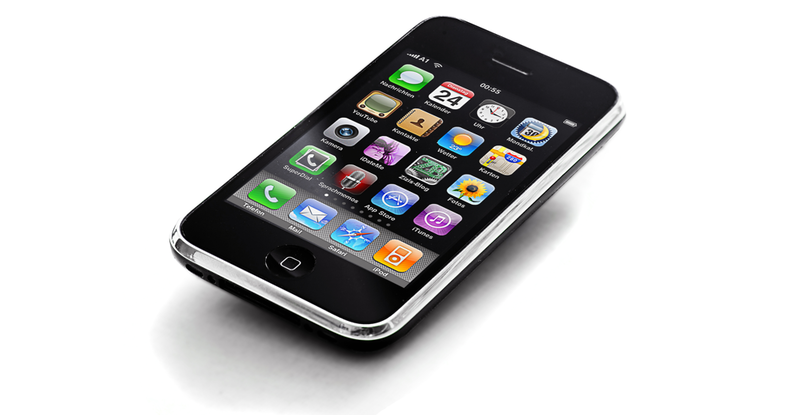 In January of 2007 Apple made the announcement that the iPhone would be released the following summer. When the release date came on June 29, 2007 the lines of people wrapped around the stores and by September of that year had sold 1.4 million units. The phone triples as a computer, phone, and music player, but does so much more. Some versions were over $500 and still sold like hotcakes. iPhone is updated every year with a newer, better version and currently on iPhone 6. People scoffed at the idea of something larger than a phone that does everything a phone does, but they seemed to love it! The iPad was released in January of 2010 and it became Apple’s latest craze. Corresponding with the release of the Android tablet, any digital publishers were on the bandwagon to create more apps, more digital editions of reading materials, and just about anything you would need right at your fingertips. 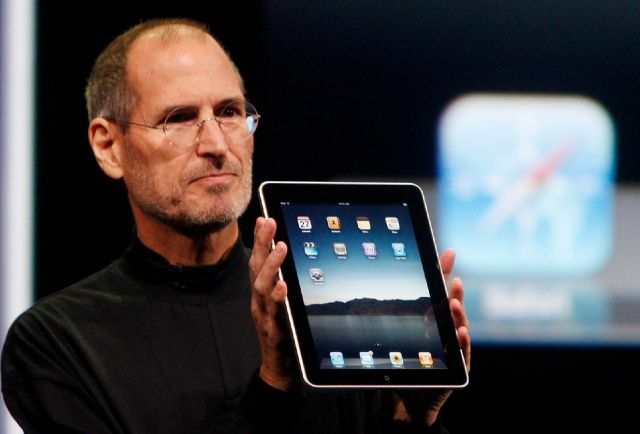 In just under two years, the Apple iPad had sold over 84 million units!